Support the Nova Scotia Youth Orchestra by designating your gift through Symphony Nova Scotia. After 13 years of magnificent music, the Nova Scotia Youth Orchestra celebrates its beloved Music Director Dinuk Wijeratne. 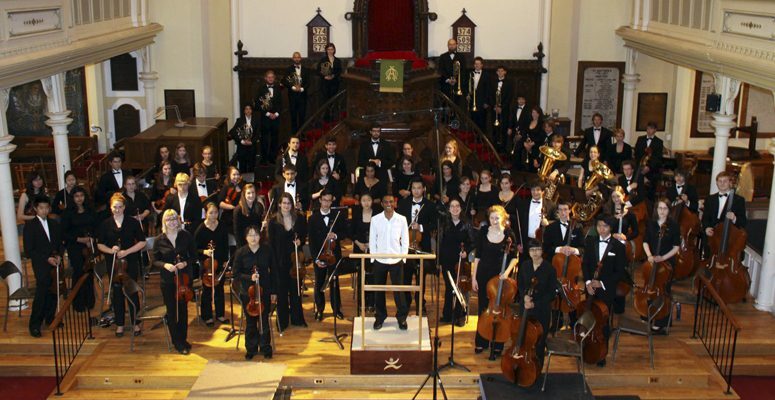 Find out why you should join Nova Scotia's finest symphony of young people! Learn about our orchestra’s musicians, coaches, advisory board, and more! 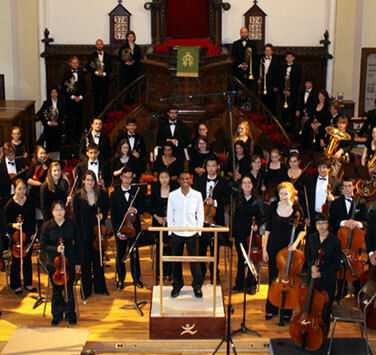 The Nova Scotia Youth Orchestra is a nonprofit organization that was founded in 1977. For over 40 years, the NSYO has provided students with educational opportunities not available at any university, public school, or conservatory in the province. 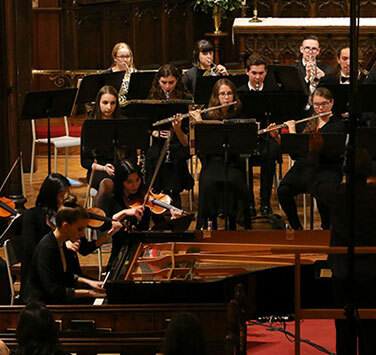 The orchestra has been described by renowned professional conductors and musicians as one of the finest in Canada, and 85 percent of our nearly 1,000 alumni have gone on to jobs in music-related fields. 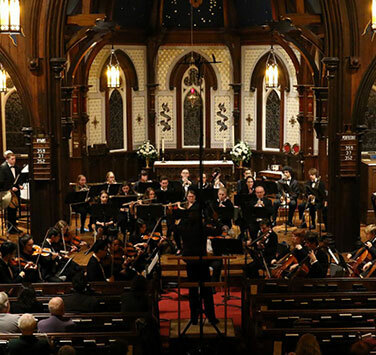 In 2018, management of the Nova Scotia Youth Orchestra was handed over to Symphony Nova Scotia. 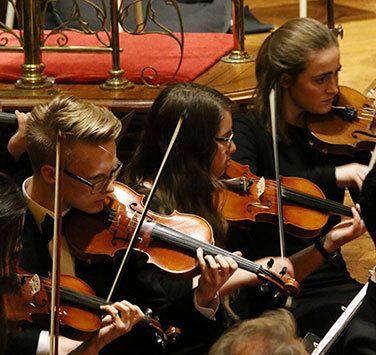 This new partnership follows the successful mentorship model of many top youth orchestras across North America, providing young musicians with increased opportunities for networking, volunteering, and hands-on learning. Donations to the Nova Scotia Youth Orchestra are processed through Symphony Nova Scotia, but will be solely directed toward NSYO activities. To donate, call 902.421.1300 or click here. Come join us for spectacular performances of the music you love. Learn about our orchestra’s musicians, coaches, advisory board, and more. Join Nova Scotia’s finest symphony of young people! Get involved with the NSYO's annual competitions!